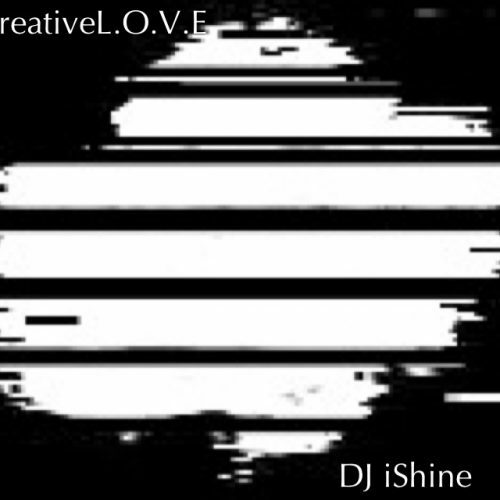 **Note: That’s My DJ is a new segment that will shine some light on the people behind the turntables. DJs are a key part of the Hip-Hop culture and don’t get as much spotlight as they deserve. Whether its a major event or your favorite rapper’s mixtape, the DJ works hard to entertain the masses and provide support to artists. Now it’s time to return the love. Just like with any aspect of Hip-Hop, the DJ world is a male dominated one. However, there some very talented ladies that can rock the tables with the best of them. Amongst said group is DJ Poizon Ivy aka Poizon Ivy The DJ (OSAT Music International / Too Dope Chicks). The Illixer came across Ivy prior to the site’s inception via one of her infamous meet & greet events at Marquette University. This particular event happened to be with Atlanta rapper B.o.B. The smooth flow of the affair and it’s overall success made a great first impression. It also made it known that Ivy was one to watch. Progressing from elite event planner to highly sought after DJ, she has left no shortage of things for her supporters to keep up with. Find out how she got her start and more after the jump. Background Info: DJ Poizon Ivy was born in Nairobi, Kenya. She moved to Dallas, TX during the course of her childhood and ultimately landed here in Milwaukee to attend Marquette University where she majored in Corporate Communications and minored in Advertising. She also became a member of Zeta Phi Beta Sorority, Inc. Ivy’s journey into the world of music began when she witnessed DJ Adamocity doing his thing at various college ventures. She became drawn to the turntables and persuaded him to show her the ropes. Additionally, she broke out in the world of online radio as well. She started her own college radio show titled “Poizon Ivy After Dark.” She used the platform to bring some shine to local artists but was also fortunate enough to be able sit down with some mainstream heavy weights like J. Cole, Lupe Fiasco, Diggy Simmons, and more. The show became a huge success. Ivy’s career hit new heights in the Spring of 2011. 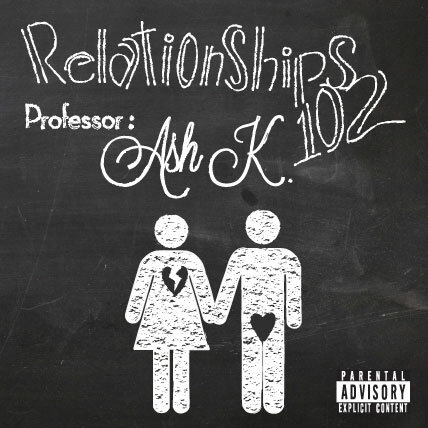 Milwaukee emcee Proph asked her to be his DJ for a concert that included acts like Machine Gun Kelly. It would be her first time performing with an artist on stage. The night went so well that Proph pulled her on his team as his official DJ. 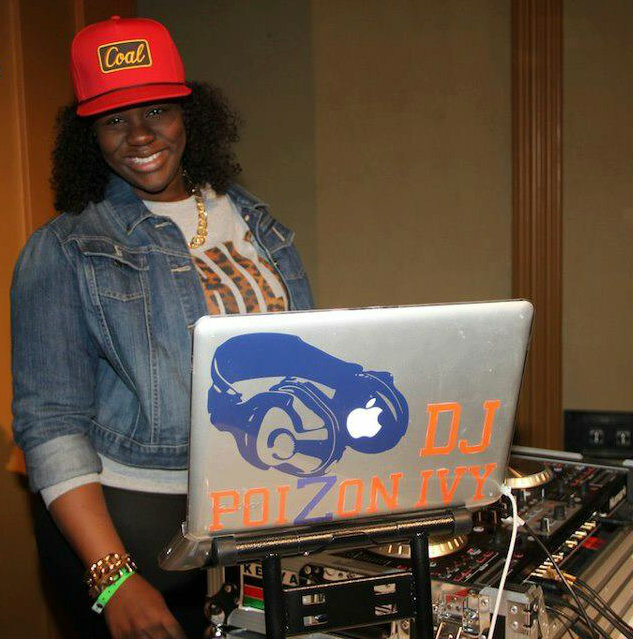 From there, DJ Poizon Ivy ventured on to rock a few college parties and special events on her own. She quickly became a crowd favorite and has been blazing full speed ahead ever since. In the course of her career she has built up quite the resume including: playing Summerfest, securing Red Bull & Adidas Originals as clients, and the list goes on. Ivy describes the experience of being a DJ as follows: “An unexplainable adrenaline rush. I love how music has the ability to move crowds and that I can captivate so many people with the right music selection and infuse them with energy.” She prides herself on working the crowd with an unique combination of her vocal charm and turntable skills. Ivy’s plan is to continue moving upward in her career, ultimately playing in venues all over the world and gracing the big stages like Madison Square Garden. She also desires to give back to and inspire the youth, especially young girls. DJ Poizon Ivy: It doesn’t really matter. Whatever gets the party rocking at that particular time. DJ Poizon Ivy: In front of large audiences! Watching a crowd respond to music is the most powerful feeling ever! 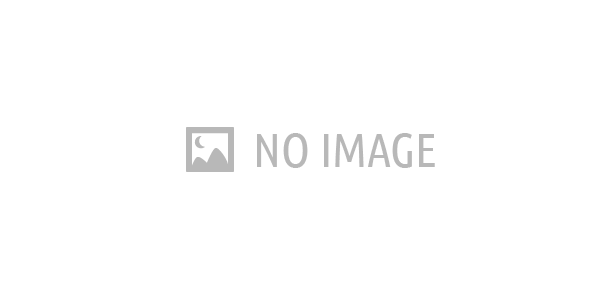 DJ Poizon Ivy: Open-mindedness. You have to be open minded in order for innovation to take place. DJ Poizon Ivy: I wish everyone would take the time to really become fundamentally sound. I don’t have problems with button pushers because it is what it is, but be respectful to the pioneers of the art and learn the history, as with everything else in life. 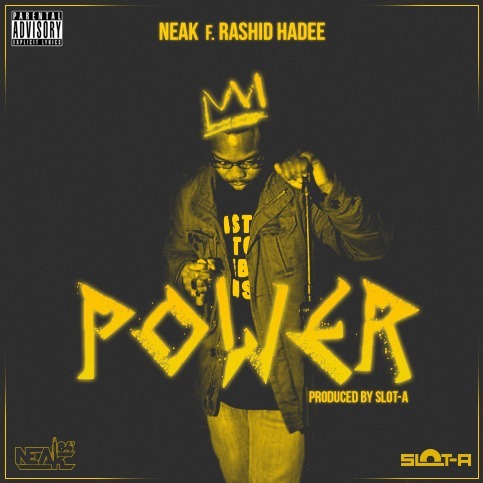 Neak F/ Rashid Hadee - "Power"